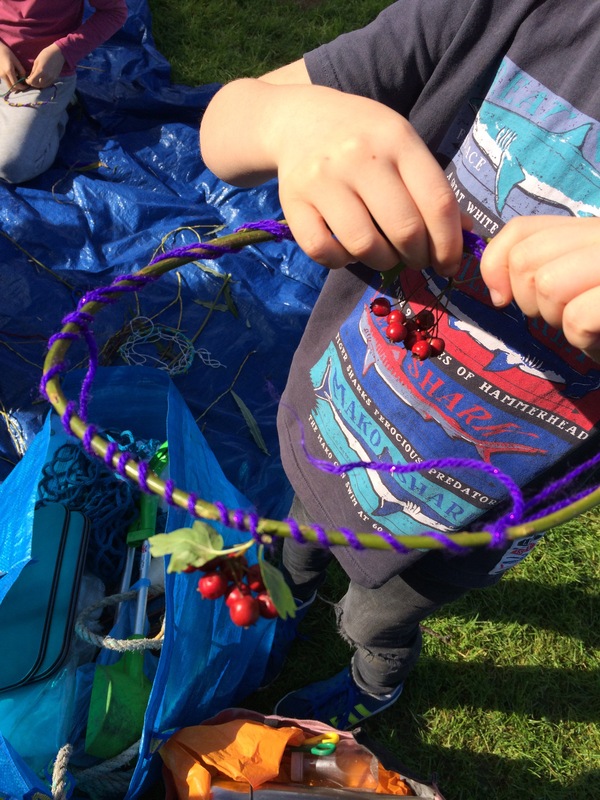 Last week I harvested some willow and the children made crowns, dream catchers (excellent fine motor skill practice) and headdresses. 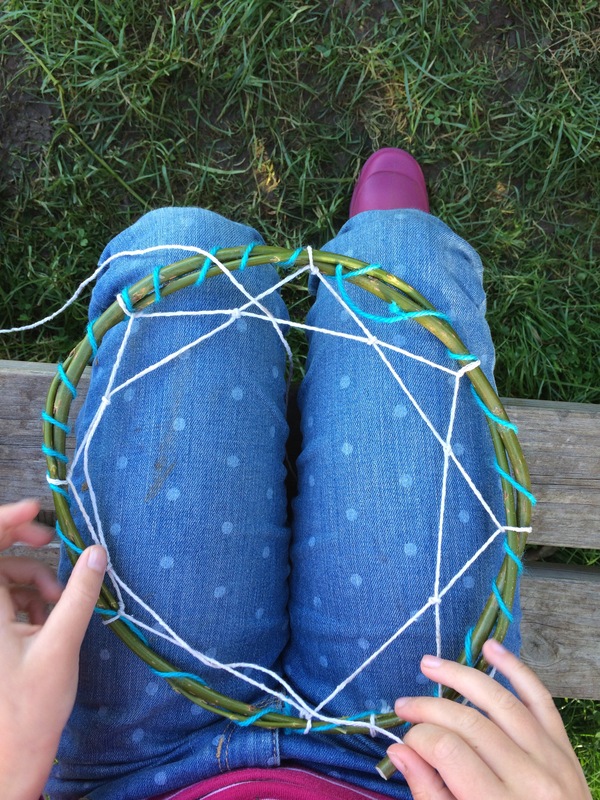 I provided the willow and wool; they chose how to use it. 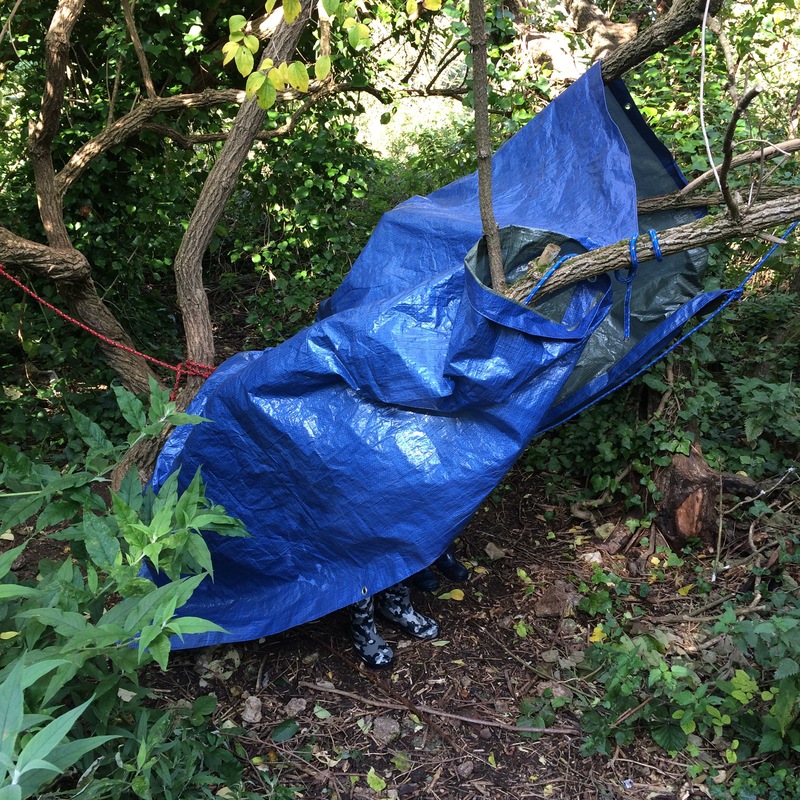 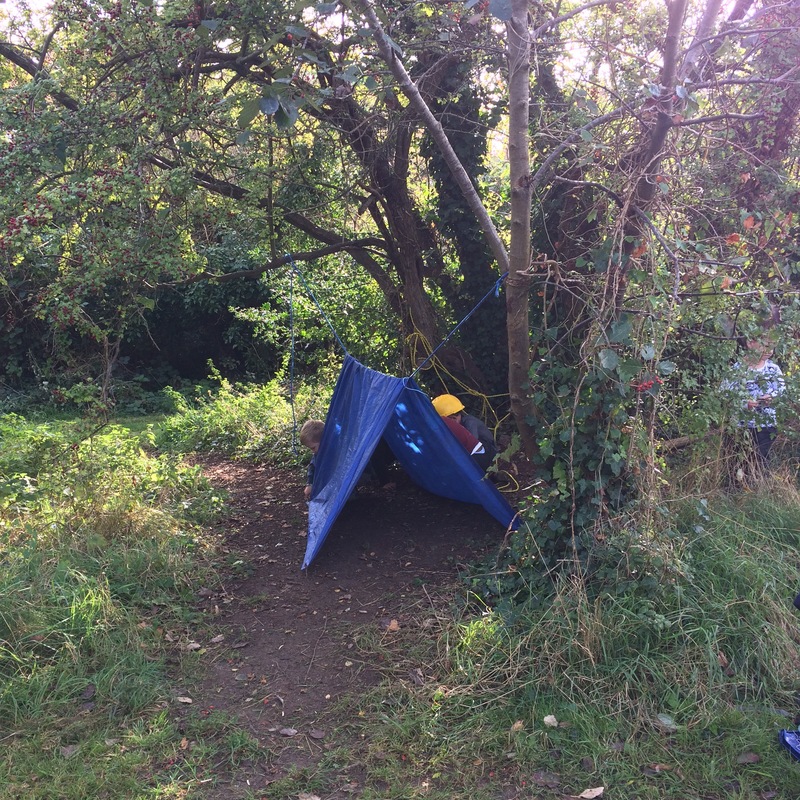 The year 1’s learnt a couple of simple knots and put up shelters with tarps and rope. 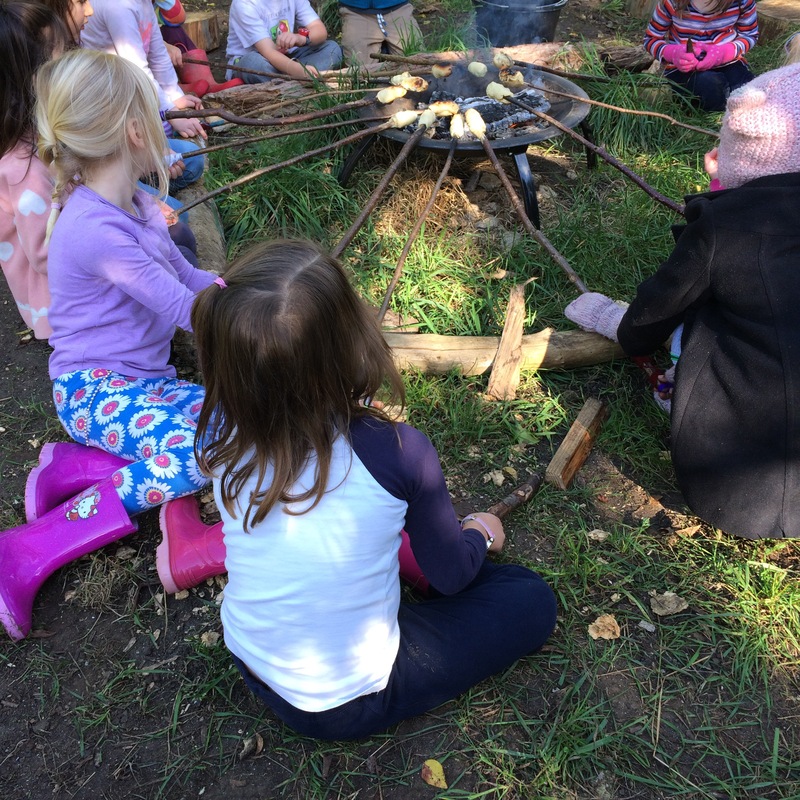 Great team work, communication and problem solving. 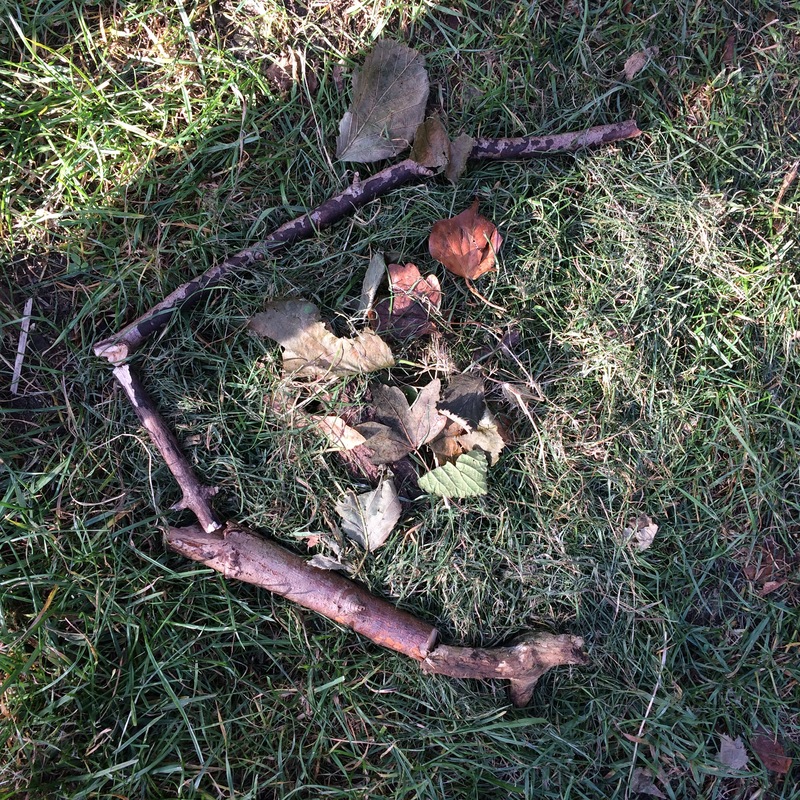 Others chose to make some creative art installations. 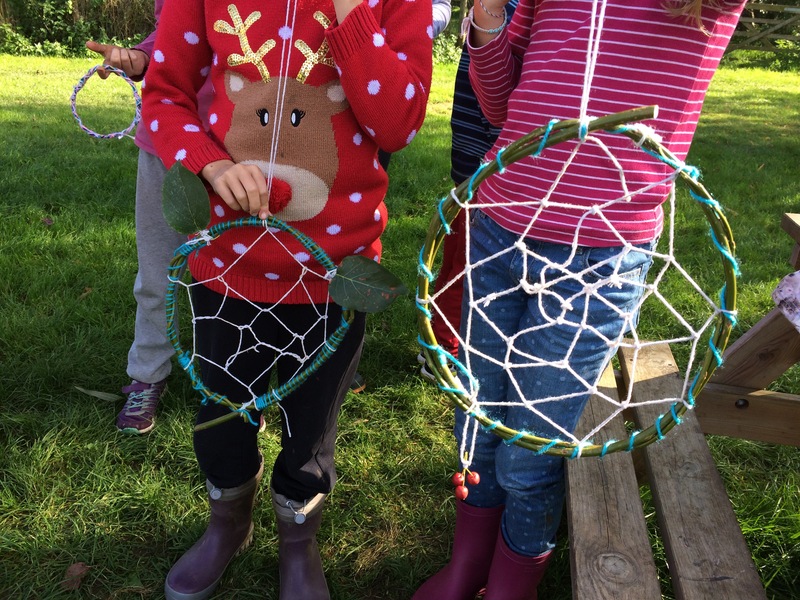 A lovely week. 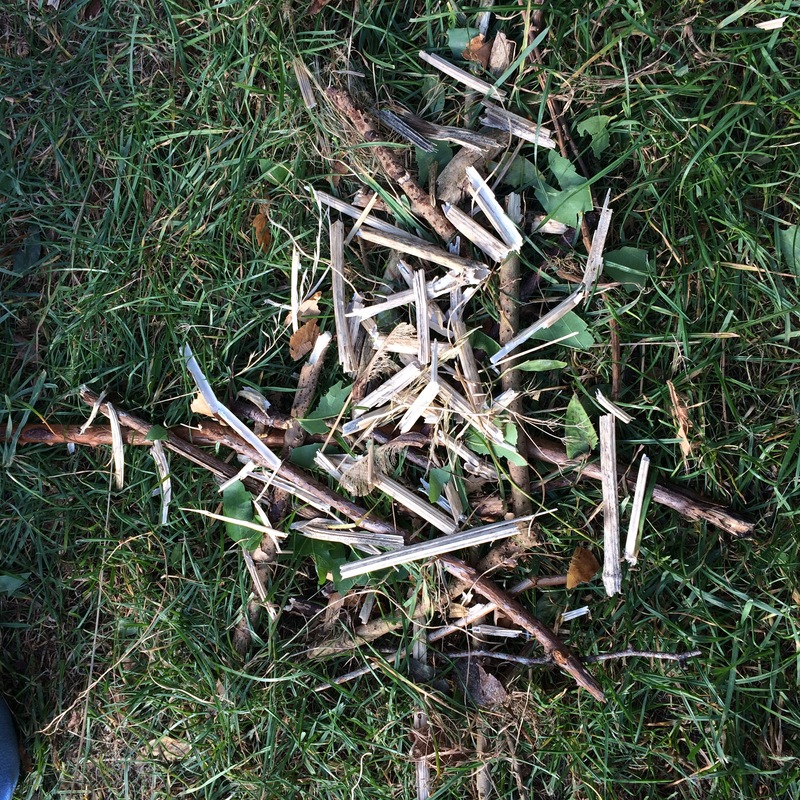 And of course, we made our own snack – stick bread!